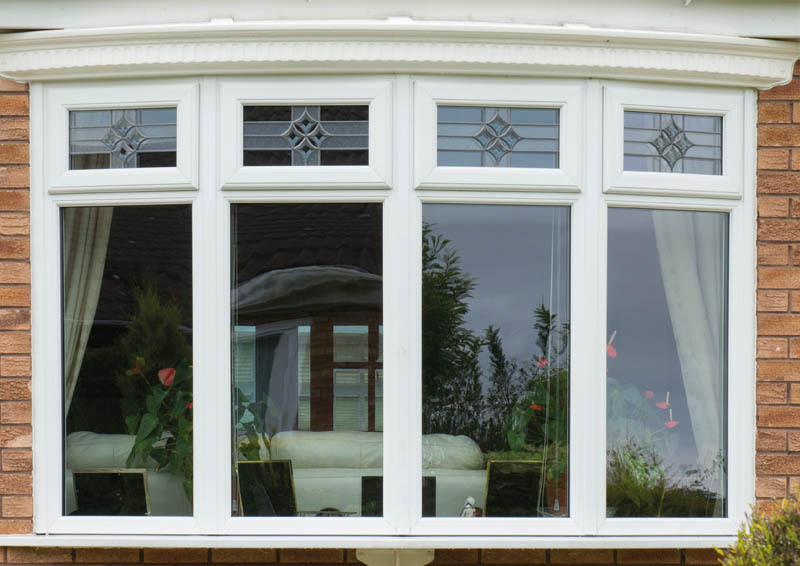 Vision Windows' Elitis range offers a huge variety of choice. 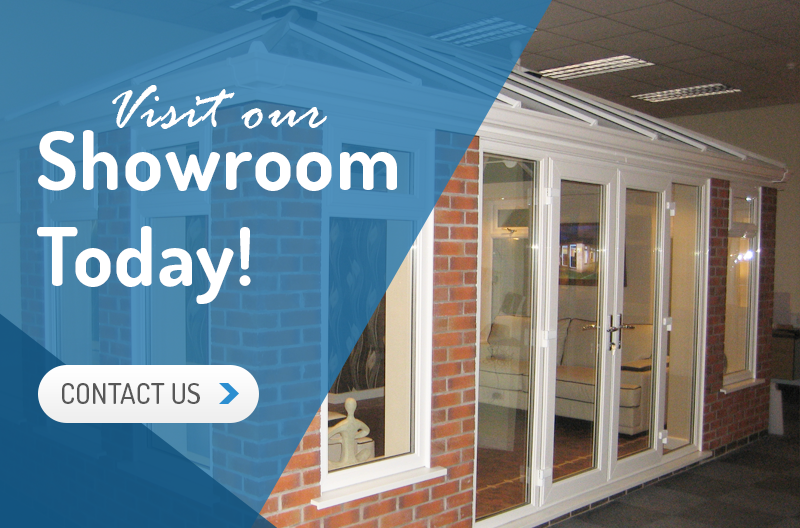 Windows and doors are available in a range of different styles, colours, glazing options and hardware to complement your home. 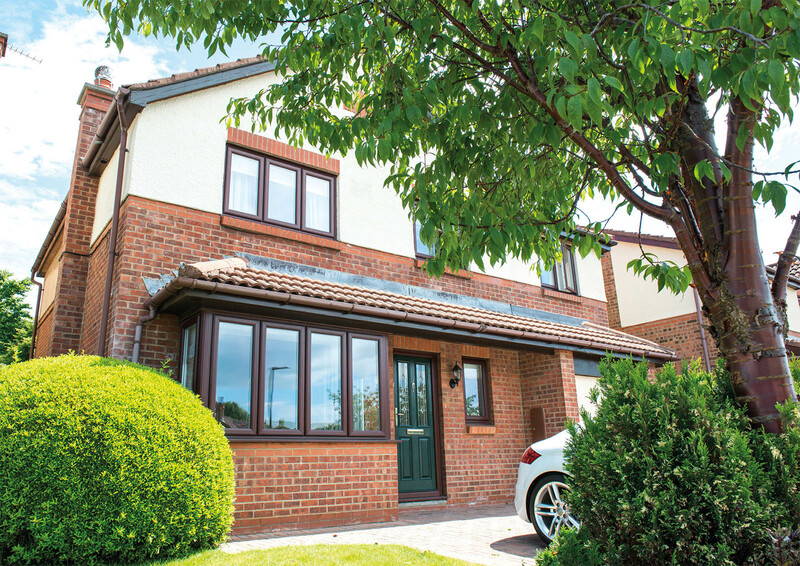 Elitis windows and doors are manufactured using the latest techniques, materials and security devices and are backed by a 15 year product guarantee, giving you complete peace of mind when it comes to investing in your home. A versatile style, which suits modern and traditional properties alike. 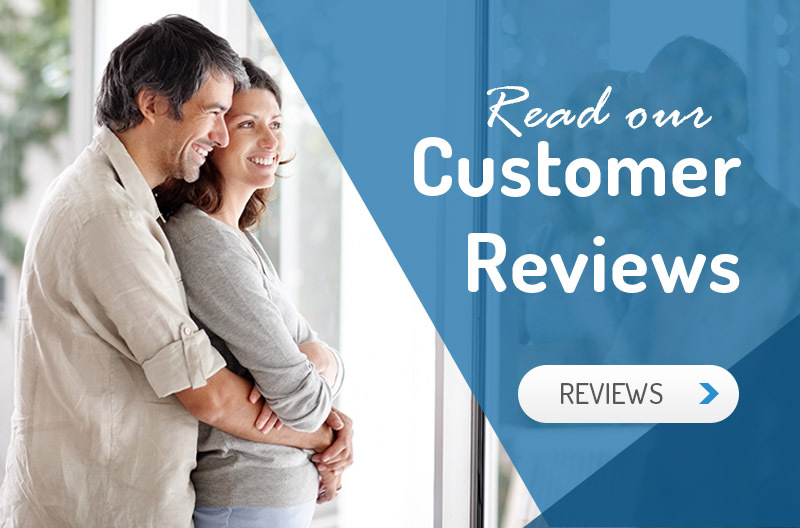 Elitis casement windows are easy to operate and can be manufactured in a variety of configurations, pushing the design limits for your next home improvement project. 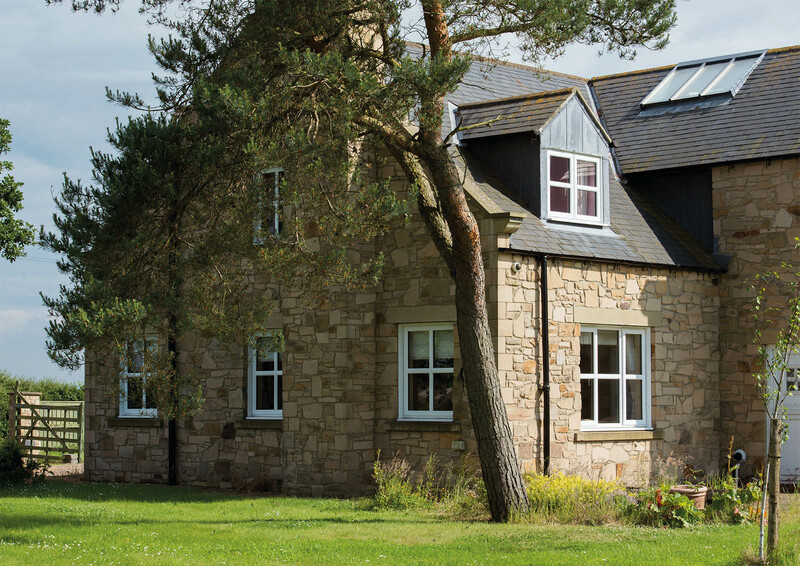 Elitis casement windows can utilise sash horns to create a stun ning traditional bay and bow window design. 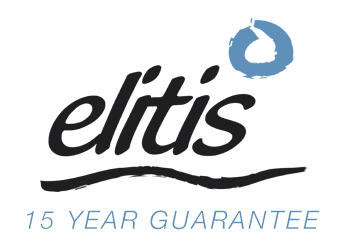 Maintain your home’s classic appearance and improve thermal insulation and security with Elitis. Elitis tilt and turn windows operate using an innovative tiltin g and turning mechanism. Tilt the sash inwards to securely ventilate a room or open the w indow inwards fully on its hinges for full ventilation and easy maintenance. 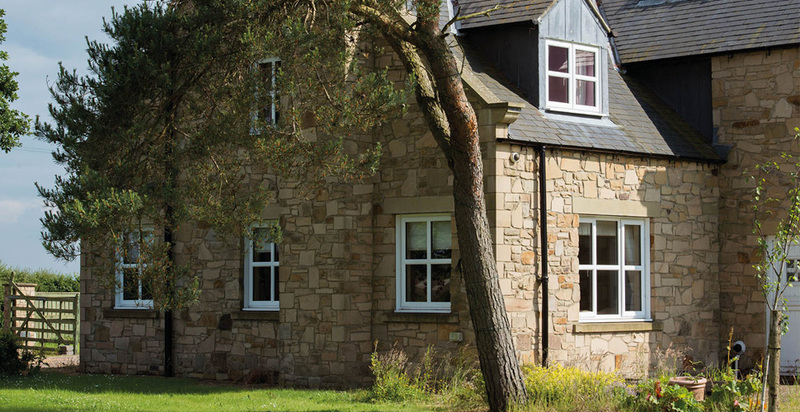 Replicate the fine details of a timber sash window with the Elit is vertical slider. This product is available in white or a choice of authentic woodgrain foils with the option of a run-through sash horn. Elitis windows make a beautiful addition to any home and are designed to offer the very best in energy efficiency and security. Customise your new windows with a choice of styles, colours, glass options and hardware to find the perfect look for you. 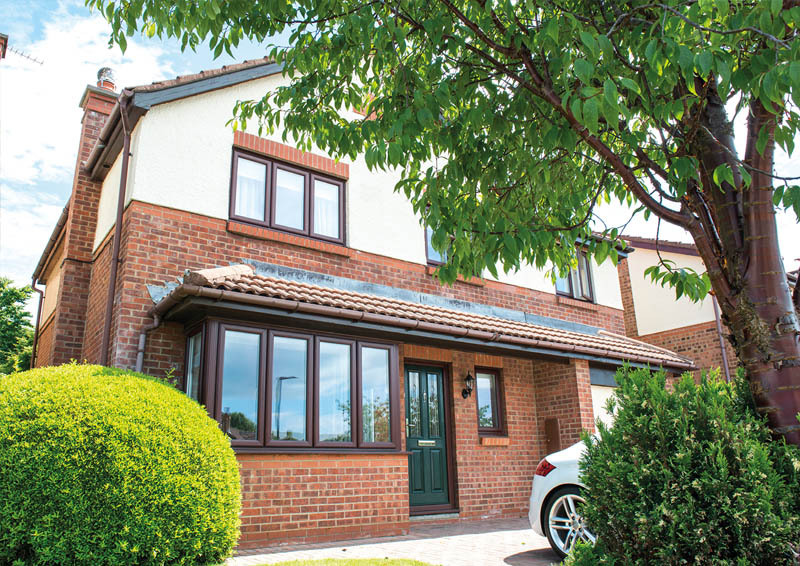 Our Elitis windows range are all backed by our 15 year product guarantee, offering complete peace of mind when buying from Vision Home Improvements. 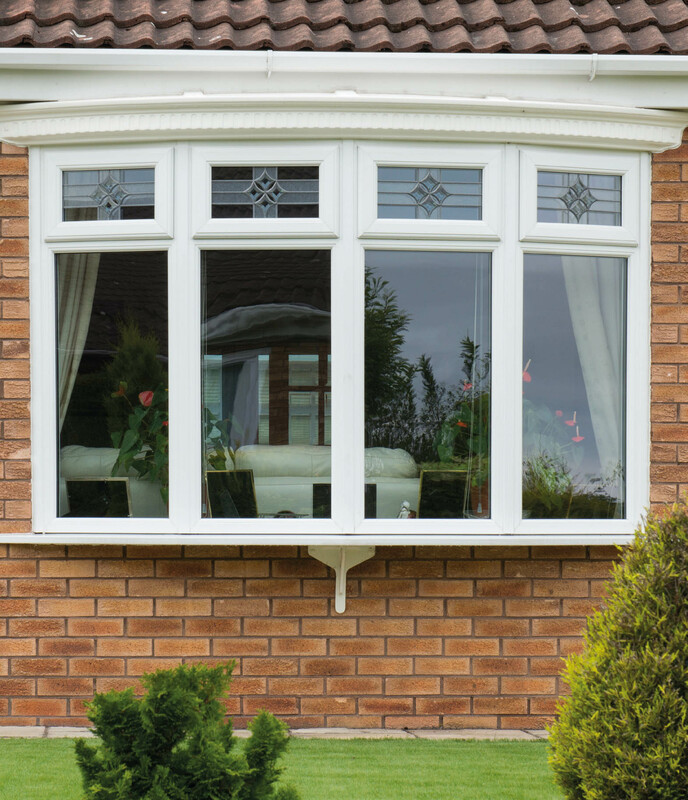 Available in PVCu or Aluminium offering the very best range for style and security. Customise to your exact requirements. Installed by your local, friendly, experience team from Vision Home Improvements.